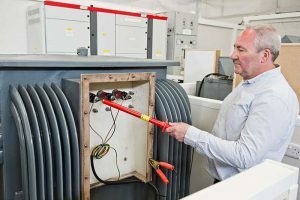 As a senior level programme, you should have strong general understanding of high voltage power networks and be responsible as a senior figure (or want to train to this standard) for other’s safety in HV environments. 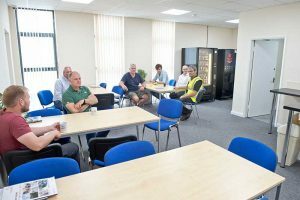 Anyone attending training should also have a good level of both spoken and written English. 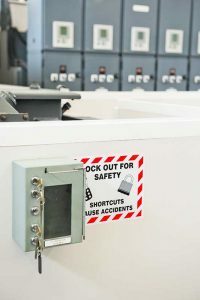 In high voltage environments, safety is essential. 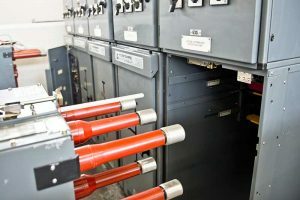 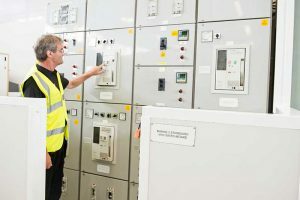 A Senior Authorised Person is a professional who will be responsible for the safety of themselves and others in HV areas; the Senior Authorised Person must take steps to ensure HV equipment is safely isolated and safe to work on and is ultimately responsible as a senior figure for overseeing the work of Authorised Persons. 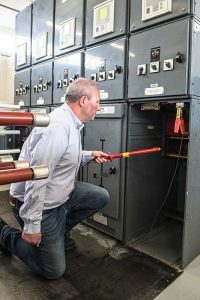 Our Senior Authorised Person programme is designed to give you the theoretical and practical knowledge necessary to do this job effectively. 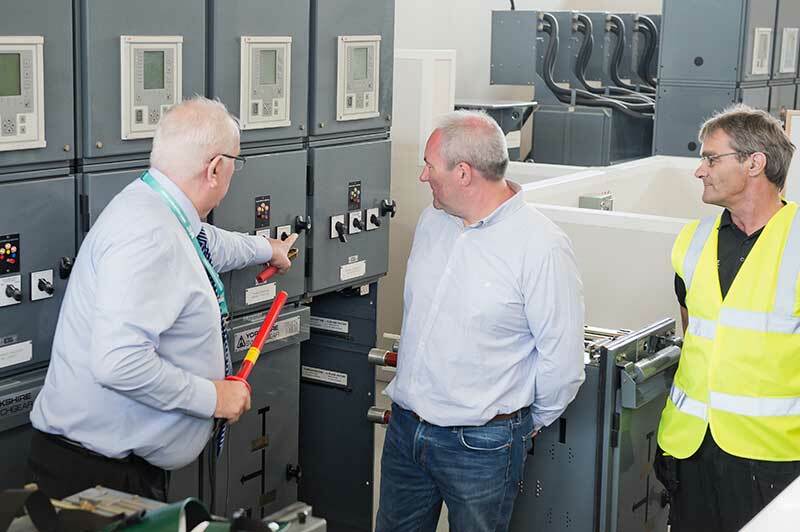 The programme aims to improve your understanding of high voltage power systems at a senior authorised person level and covers statutory regulations and safe operation. 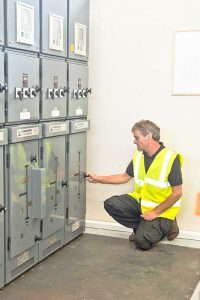 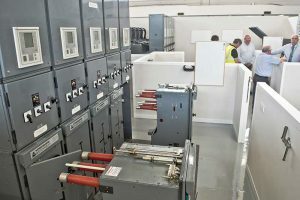 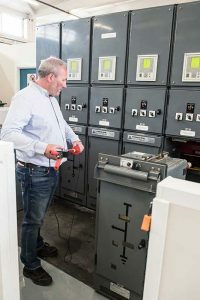 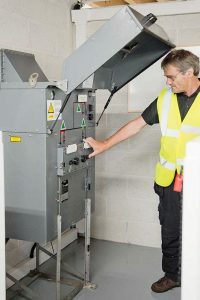 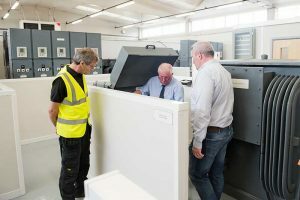 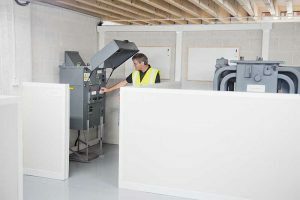 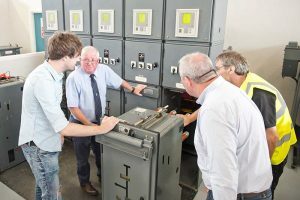 The practical elements of the programme will have you performing switching operations on real HV equipment, preparing you for a role in a senior authorised person capacity in line with your place or work’s safety rules and regulations. 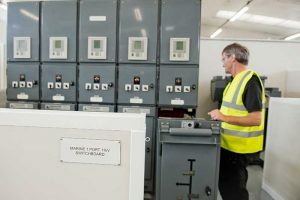 As a senior authorised person you will also be qualified to issue safety documents such as high voltage electrical permits to work. 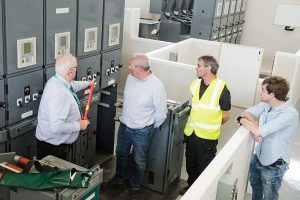 As this programme requires the use of specialist HV equipment, we run it at our Stockton-On-Tees high voltage training centre. 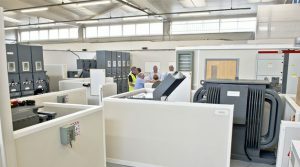 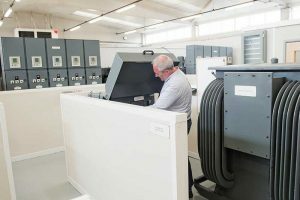 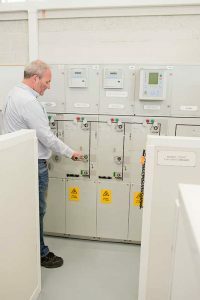 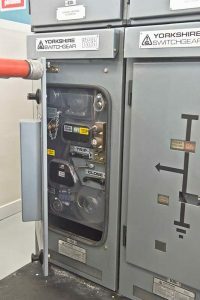 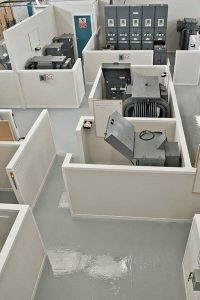 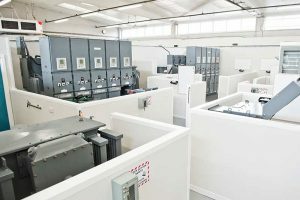 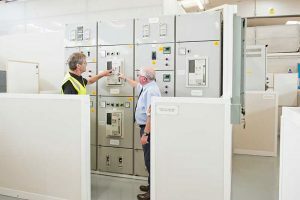 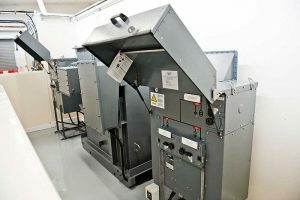 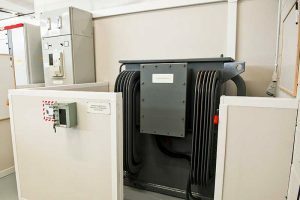 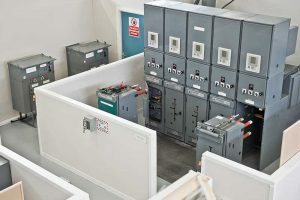 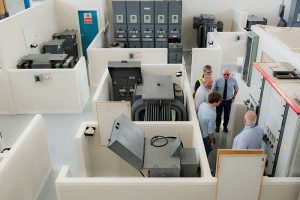 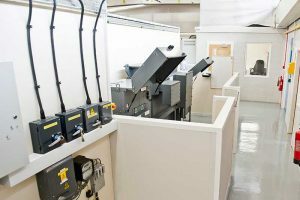 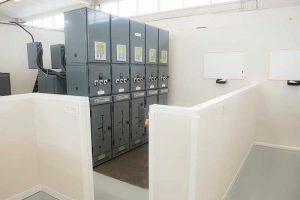 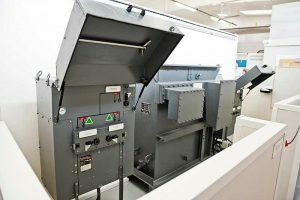 The HV centre is designed to give you a realistic simulation of working on high voltage equipment – inside we have authentic switchgear, transformers, marine HV equipment and more to ensure you’re actually working on the type of equipment you’ll encounter when working. 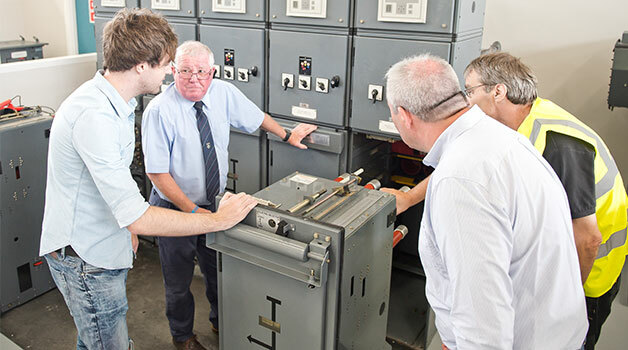 The PASS HV training centre is in Stockton-On-Tees, which is situated in North East England. 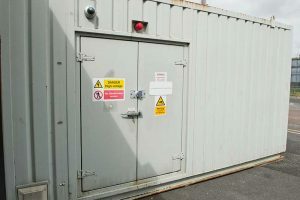 It’s within easy access from all major motorways such as the A1 and A19 and is excellent for anyone travelling from Sunderland, Durham, Newcastle and the surrounding area. 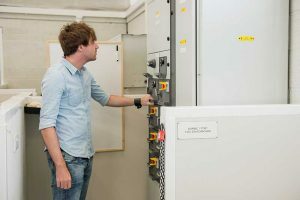 If you are travelling from further away or overseas, we can help you with finding a place to stay during the program me and ensure you have everything you’ll need during your stay.